Last week, the Content Marketing Institute published their annual report on technology content marketing. The survey took the pulse of 2,562 technology marketers and offers a number of valuable insights. 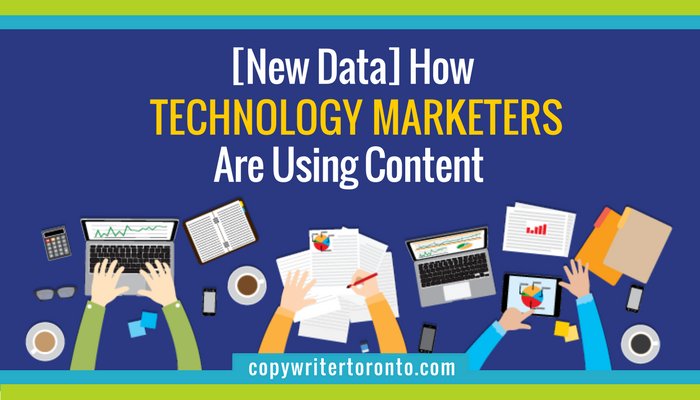 95% of technology marketers use content marketing. 64% of respondents said that compared with one year ago, their organizations are much more or somewhat more successful with content marketing. The three types of content that are the most critical to their success are blogs, white papers/ebooks, and webinars. Email, LinkedIn, and Twitter are the most important channels for distributing content. 74% of respondents said that their organization always or frequently prioritizes delivering high-quality content over a high quantity of content. How are your current practices and strategies measuring up? Check out the full report on SlideShare.